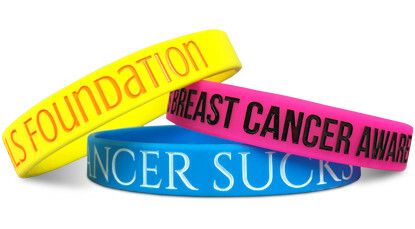 Thinking about ordering custom rubber wristbands in San Jose, California? Then why not go with the Bros. We've been servicing the San Jose area and beyond since 2009. 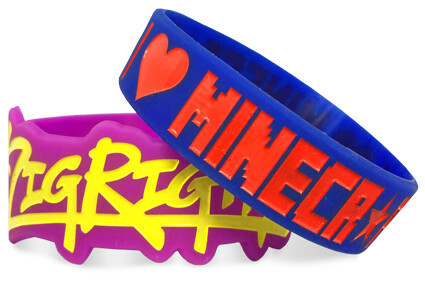 These wristbands are perfect for your next birthday party (if you've got a lot of friends, which you of course do). They're great as a promotional product for your car dealership or as a motivational tool for your school's student athletes. 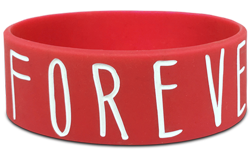 The point is, if you're in San Jose and you've got a need for custom wristbands, you've found the place to order them! Contact us today. Start Designing Your Wristbands In San Jose!